Excalibur is formidable in size, with the latest weapons and computer technology aboard. The technomages are magicians / illusionists who have studied the mysteries of science and technology. They combined their accumulated knowledge and with the aid of implants, can display magic and abilities above anything known to mankind in the year 2259. 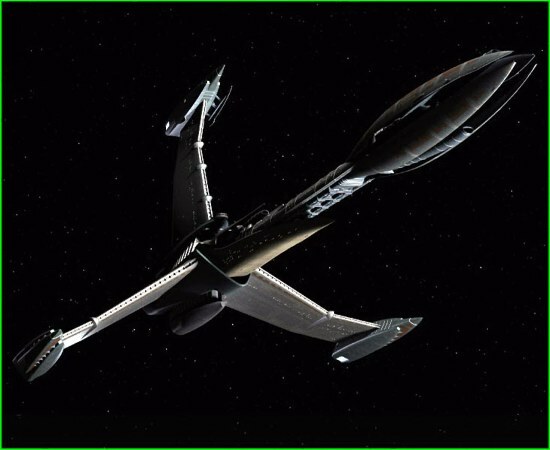 Their knowledge in many areas of science and exploring space is both a blessing and a curse for the crew of the Excalibur. The Technomage Order fled to beyond the rim of earth's galaxy to save their knowledge from a war that was about to break out. 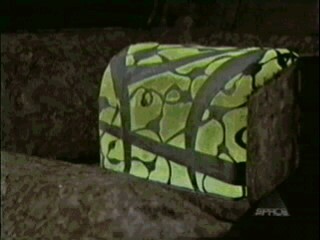 This strange glowing box passes on information to the person who is possession of it. While this oracle may seem like a Godsend, everyone who has ever had possession of an Apocalypse Box has died under very strange and unpleasant circumstances. A high-ranking member of the Excalibur's crew is in possession of one.